Get your data to work for you. Whether you have thousands of products or millions, your pricing and marketing insights can do more for you. 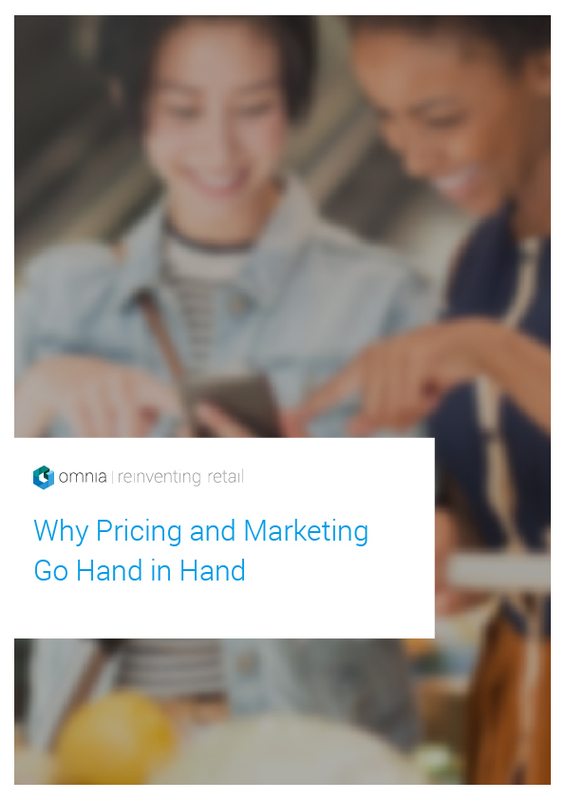 Whether it's discovering the most profitable products to advertise on or connecting your online and offline stores, combined marketing and pricing data lets you run a more effective, agile, and profitable store.